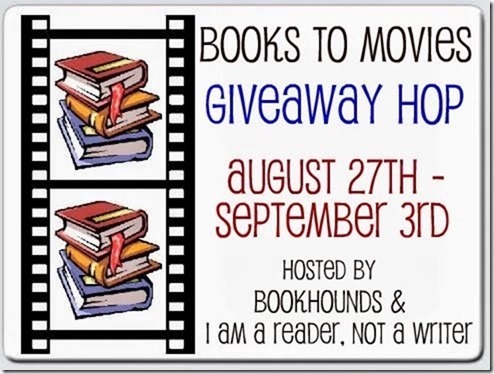 Welcome to Books To Movie Giveaway Hop hosted by Bookhounds and I am a Reader, Not a Writer. We at Owl Always Be Reading decided to giveaway a copy of Divergent! As you all well know, Divergent has wrapped up filming and the movie is set to come out 3.21.14. Must be 13 or over to enter and must have a U.S. mailing address. This giveaway ends September 9.3.13. Good Luck!! Below are the Blogs that are participating in the Giveaway Hop! 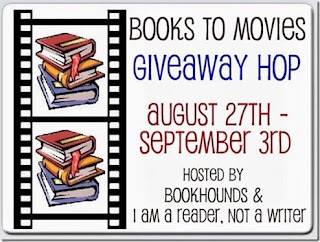 Stop by and see what I'm giving away. Thanks for the giveaway! Keep hearing about thus book, I read it before but I rushed myself that I couldn't get into it. Can't wait ti give it another try. You HAVE to read it! Book 3 comes out next month and we are ecstatic about it! The movie trailer for this looks sooo awesome! I should read the book before it comes out though lol. Although I haven't read the book, I'm so excited for this movie to come out!!!!! I read a preview of this book and I loved it, I really want the chance to finish it. I just watched the trailer for the movie and it looks really good! Nice trailer. Bet this will be a good film. thank you for the giveaway, i love blog hops! I haven't heard of this one. It sounds like it will be good. Been wanting to start this series...thanks for the giveaway chance! I have not read Divergent yet. It has been on my to-buy list but never got it. I have not heard of this book, but it does look like one my older teen boys would really like. Thanks for the giveaway :) I'm excited for the movie! I have been wanting to read this for the longest time. Boy, am I behind on my reading. 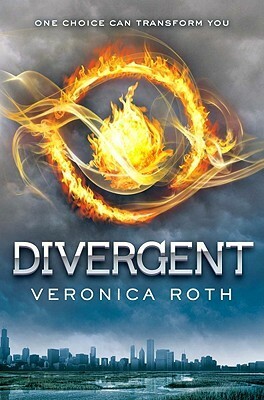 I just but an ecopy of Divergent a couple weeks ago and read it and LOVED it! 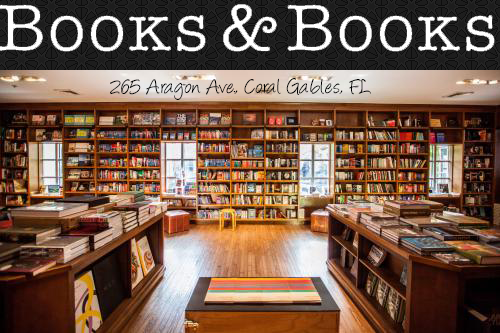 I would love to win a hard copy for my collection! I saw the trailer, and OMG, I think it's going to e amazing! Thanks so much for this awesome giveaway!! I love Divergent. Can't wait for the movie! Sounds so good.. Been thinking of this one for awhile now!! Great hop fun!